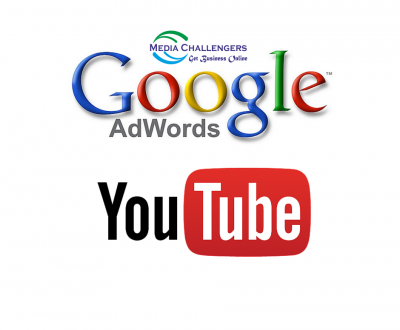 Google AdWords is really a great way to get targeted results for your dental practice. It is short, quick and reliable but only when you know how to create and optimize and manage your PPC ads. It isn’t going to be an easy job especially when you are more focused on delivering satisfactory dental services. PPC has a disadvantage. It can make you bankrupt if the ads go uncontrolled. But the good thing is that it is easier to keep a tab over the paid traffic by taking a few precautions. It is the first thing to do after finding the right keywords to target your audience. You simply can’t go on making ad groups on every keyword. It won’t serve any interest but it would consume your productive time waste and hard earned money on clicks. Categorization stands for grouping keywords in matching ad groups. For example, take dental cleaning. It is a broader keyword that includes complete dental service. If you are targeting dental cleaning, you should make an ad group for this phrase. Take another example of professional teeth whitening and porcelain veneers. These two keyword phrases can be placed in the category of cosmetic dentistry. Grouping of keywords will help in better ad group management and it would have a direct impact on your click-through-rate and the quality score. The CTR would go up and Google would assign a high-quality score to your ads. Google assigns quality score to ads according to the relevancy and performance of ads. Phone response is an added advantage of PPC. It will provide genuine leads without adding your PPC expenses. For example, a targeted audience views your ad and chooses to call instead of clicking on the ad. He calls your office to book an appointment. 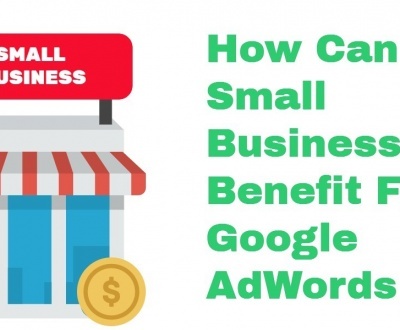 You get a customer from Google free of cost. For better phone response, you should write your ad copies keeping the phone customers in mind and optimize the ads to be visible only during working hours. The number of phone users is increasing day by day and a good number of phone-wielding customers use their mobiles for searching business Internet information. And it is free traffic that you can divert to your dental clinic by simply optimizing your PPC ads for phone response. 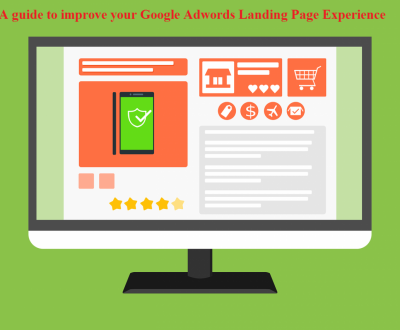 An ad extension is a great way to lengthen a PPC ad by adding more power words to the advertisement. For example, you can add location; provide an application to download facilitate calls through extensions. Adding extensions won’t cost you anything but the clicks would be charged at the regular rate. These extensions can be used for offering more options to the targeted audiences. Extensions increase visibility and visibility increases the chances of clicks and clicks bring traffic. And you can make sure that you get targeted traffic. Nothing works in PPC other than testing. It is power to you and you should take full advantage of ad testing. The objective of this exercise is to find what works and what doesn’t. For example, you can check the performance of your keywords and determine what needs to be changed. Similarly, you can see whether headlines need tweaking and whether the descriptions match with the keywords. 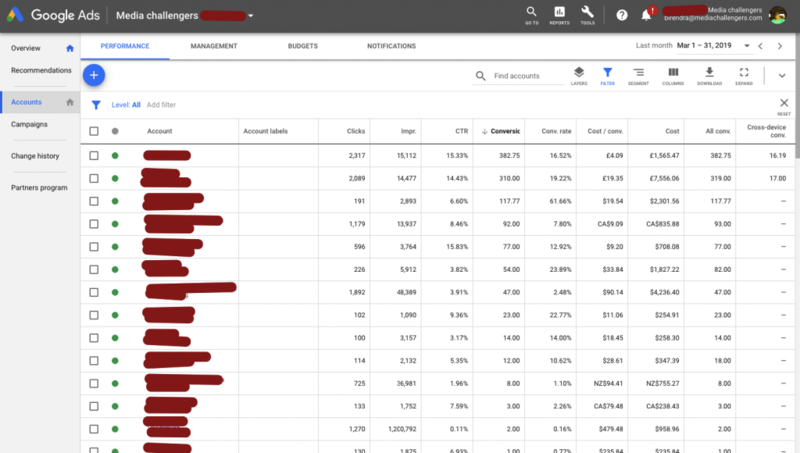 You can make a couple of ad groups for a test run of your PPC ads. 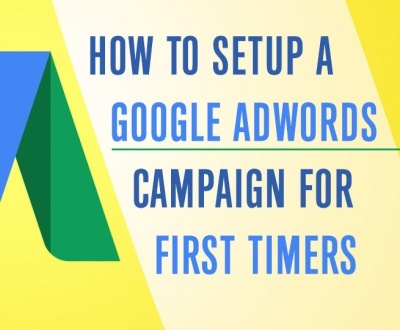 It is trial and error process and you can use it to improve the performance of your PPC ads. You could have the best set of keywords but how could you be sure of their performance without testing. If you advertise your business in the traditional market, you will target the city you work in. It is called location-specific targeting. 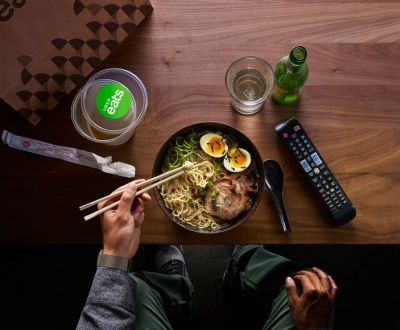 You know where your customers are and you only need targeting that geographic area you serve. 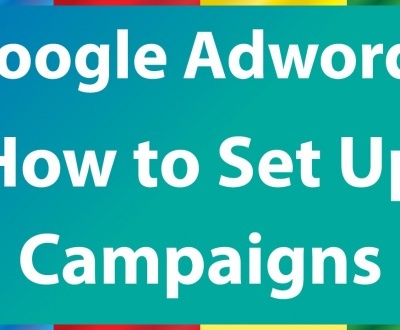 You need to implement this strategy in your PPC ads. Google’s Ad interface has a feature called geo-targeting. This feature allows geographic targeting with zip code and city names. You can target the areas that you serve. 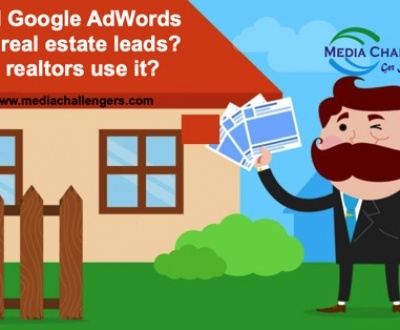 It has a great advantage because it narrows search to give focused results. 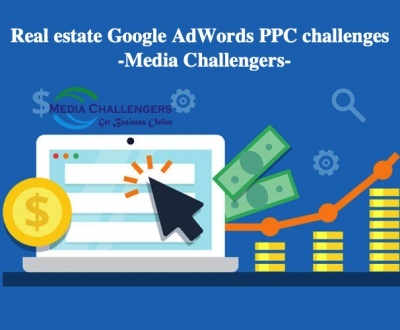 Targeting potential clients is the objective of every PPC campaign. Keywords are used for targeting and the result depends on selection of keywords; quality of ad copies, placement of ads, use of extensions and other features. 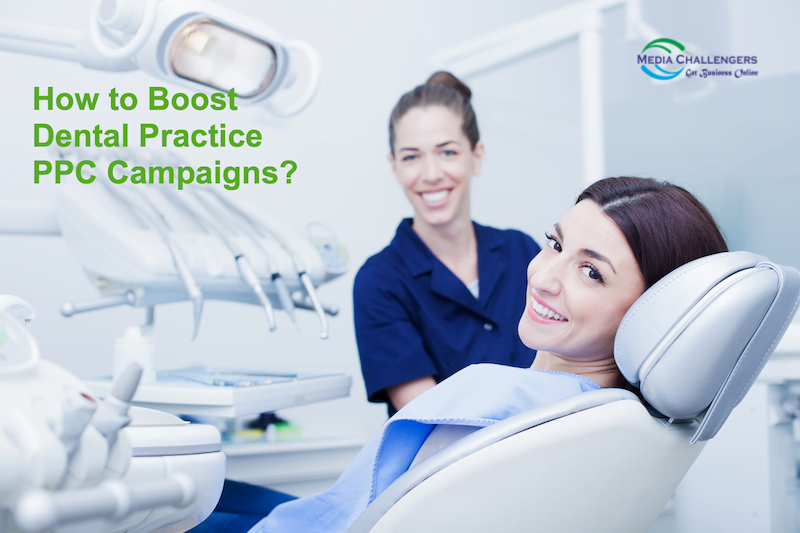 While it is possible for dentists to run their PPC campaigns but it is always better to have a professional do the job. 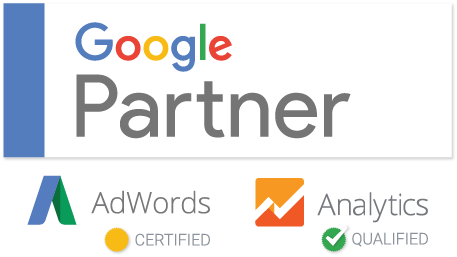 A Google AdWords expert would promise all the benefits of PPC campaigns. The ad spending would be low and the traffic would be high. God knows how I would manage things with dentistry service but feel confident after reading the blog. Could you help me? If yes then how?